In the South you always say "yes, ma’am" and "no, ma’am." You know everybody’s business. Football is a lifestyle not a pastime. Food—especially dessert— is almost a religious experience. And you protect your friends as fiercely as you protect your family— even if the threat is something you cannot see. In this spot-on Southern novel brimming with wit and authenticity, you’ll laugh alongside lifelong friends, navigate the sometimes rocky path of marriage, and roll through the outrageous curveballs that life sometimes throws . . . from devastating pain to absolute joy. 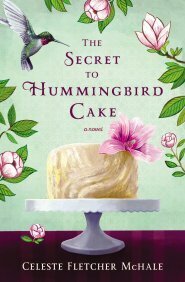 And if you’re lucky, you just may discover the secret to hummingbird cake along the way. Buy the book HERE. Celeste Fletcher McHale lives on her family farm in Central Louisiana where she enjoys raising a variety of animals. Her hobbies include writing, football, baseball, and spending much time with her grandchildren. 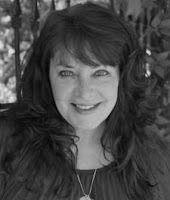 Learn more about Celeste and her writing HERE.